Discussion in 'Other Toys/Hobbies' started by BlueRaven, Nov 15, 2018. Missed this at the end of your comment before, thanks mate. Thanks to all who have contributed to the thread so far. Having a great deal of fun with this new "sport". readily available. go to bunnings, skip the lock isle, go to the tool shop - the good locks are behind the counter. maybe go back to the lock isle, and check for a new hasp/staple. years ago I had a cage broken into by simply bending the body of the padbolt so the bolt no longer was of use. best padlock in the world can't stop poor installation technique. When we went for inspection, the empty cages were "sealed" with... a cable tie. They're the usual pressed tin partitions with a bit of mesh above, self tappers holding the lock hasps/bolts on. (although still easily bypassed by the likes of you lot with a bit of problem-solving, no doubt ). on mine after the padbolt was bent outta shape, I replaced it with a more solid design, and like you was fitted with screws, replaced all the screws with rivets. Another security tip, put up something to block view (e.g. corflute panels) - if a potential thief can't see what's in there, they'll not be so tempted - especially if the access method exceeds their skills vs. time/covertness. nice update view on the SWICK kickstarter yesterday. I've always been of two minds on this. On one hand no one can see what's in there, could be lots of good stuff, lots of junk or could be nothing. On the other hand, someone could easily think "must have something worth hiding therefore worth taking". If a hasp and/or staple are held on by tek screws then there's almost no point in locking it at all. Only an idiot is going to go after the lock if they could bypass it with a screw driver or socket. If replacing with rivets is an option then definitely do that but even then I wouldn't go over board on the lock as the weak point is still going to be the hasp/staple as a crowbar is going to pull the lot off anyway. Remember you're only stopping the opportunistic and don't keep anything in there of value IMO. agree that you're only stopping the opportunistic. when I had my house built, I had my water heater booster stolen, they just unscrewed the mounting brackets. short of dynabolting it to the wall, making it any more secure would mean they would just start destroying stuff to get it off if they really wanted to. I reckon it's dodgy tradies ripping them out of just built houses and then selling them to a builder in the next estate being built, who knows how many times the same booster gets sold and stolen? all of the fittings were nicely turned off and neatly disconnected, which meant they had tools, which means they also had the tools to just break things if the bolts got welded up etc. given a lot of security is about just making you less than the most attractive target and I figured they had moved on, I elected to just have it replaced under warranty and there have been no further issues. and yes, it's entirely possible my insurance company paid the thief to replace it with my own booster! Lets face it, the boundaries are always going to be a bit blurred there. As long as it generates interesting discussion and not a load of repetitive waffle, have at it I say. Feel free to disagree below of course. If you're in that sort of mood. caspian did you get an email about the survey for pick profile choices etc? I don't think I am getting a survey, I picked the Adept Plus offer, not the extra blade kit. I have far more picks than I need now. a few Peterson rakes/bogies/hooks, decoder knife, BOK/TOK wrenches. Meant to comment earlier, nice kit mate. Where did you get the case from? With one of the pick kits or seperately? Small hi-power LED torch is such a smart but commonsense idea, so much easier to manage than a phone. 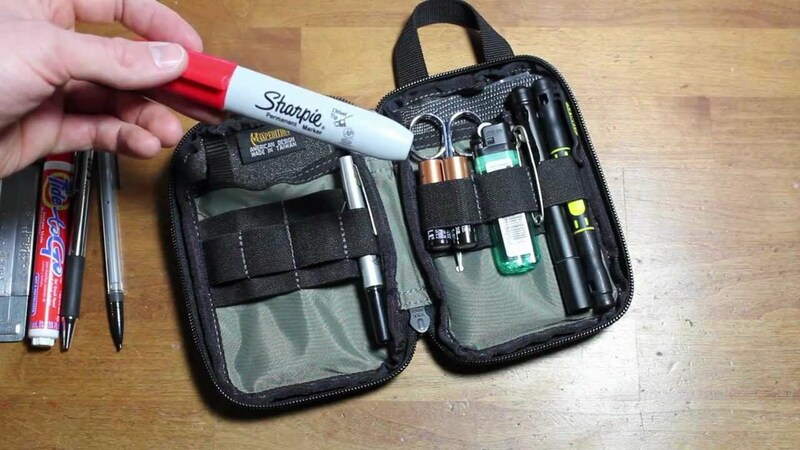 Addition of extra battery elevates kit to Master level. Re. the SWICK survey, I thought that everyone got to choose their preferred profiles, is there a "standard" set for those who didn't grab the extra pick option? I need to go back and re-read the kickstarter page, derpy derp. 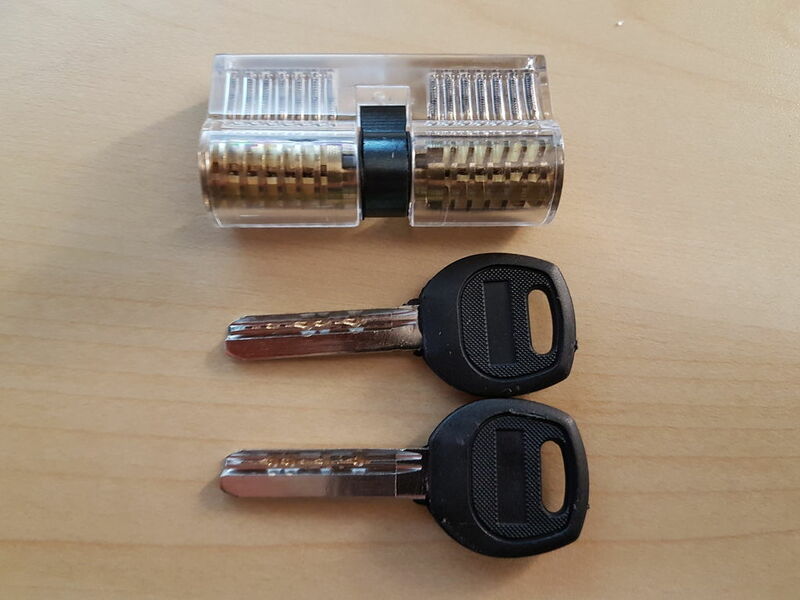 Bought a set of cheap practice locks on eBay last week, they arrived today. cheap. 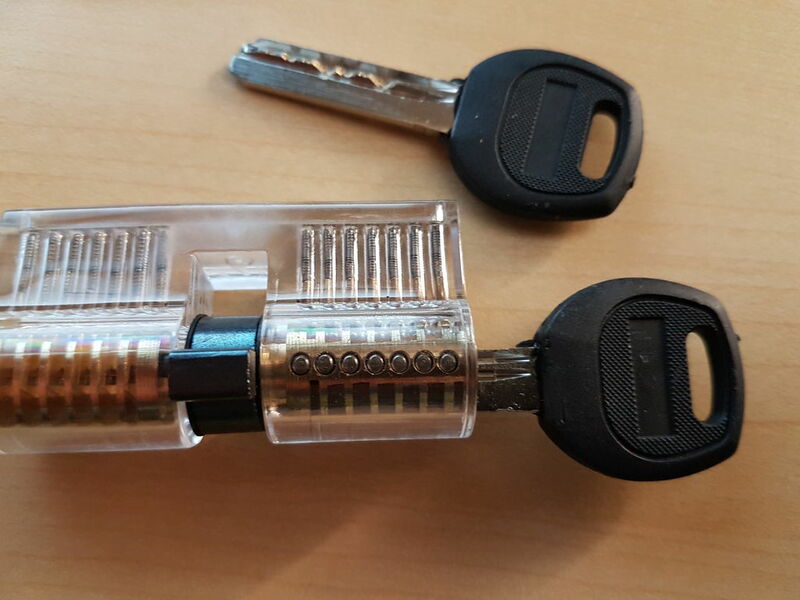 but novel for showing lock internals. 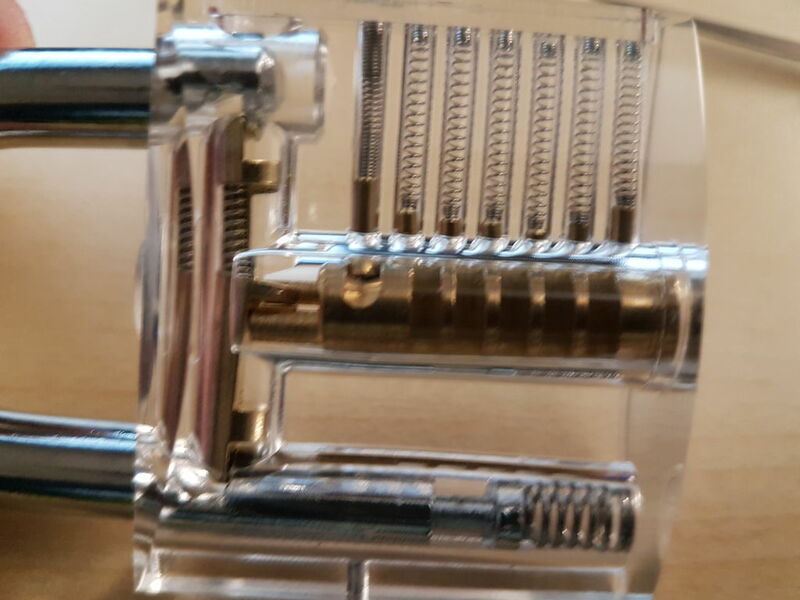 A 7-pin dimple euro cylinder, each side is keyed differently. haven't played with this one much yet, no obvious major faults, no security pins, but I can fix that. 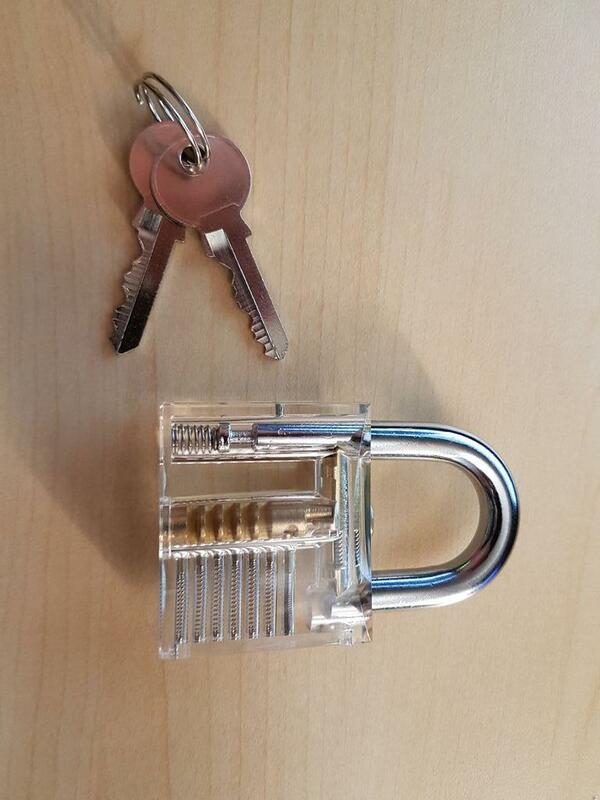 a 8-disk disk detainer padlock, this one is a joke. - BUT.... You can 'knife' it open. 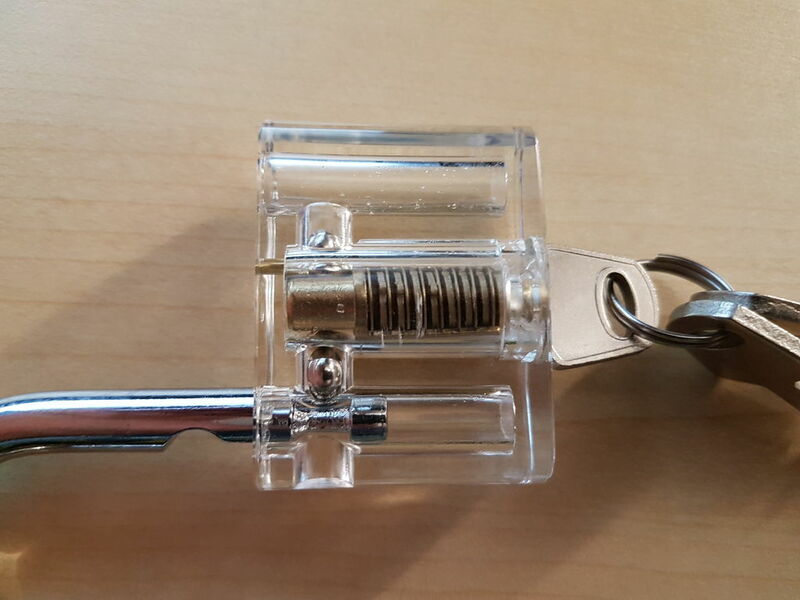 can open it with the key only partly inserted (touching only the first few disks). seem just about anything will open it. Upon closer inspection the first disk seems to rotate freely of the disk pack, and I think this has meant the side bar is loose, so essentially it can't work. I wanted something to practice DD picking, before tackling my Abloy. but meh. Nice, I've got a clear padlock but I should grab the other two as well. I find them great for showing other people. They look great! Got an eBay ID to share?